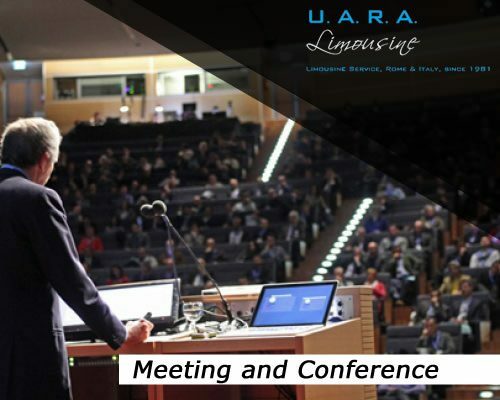 TRANSFER SERVICE FOR MEETING AND CONFERENCE IN ROME AND ITALY. 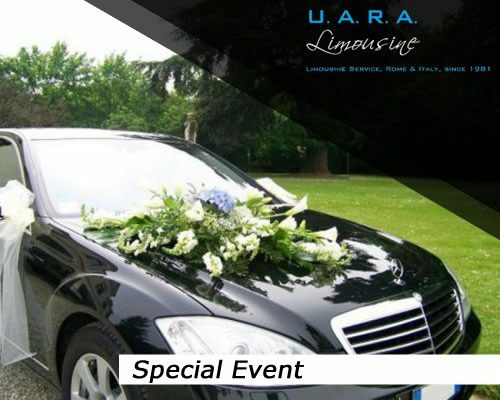 LIMOUSINE U.A.R.A PROVIDES OUR DRIVERS FOR 24 HOURS A DAY, 365 DAYS A YEAR, FOR ANY PRIVATE OR BUSINESS EVENT. Transfer and hourly disposition service for meeting, conference and business dinner. Access to ZTL of the centre city. 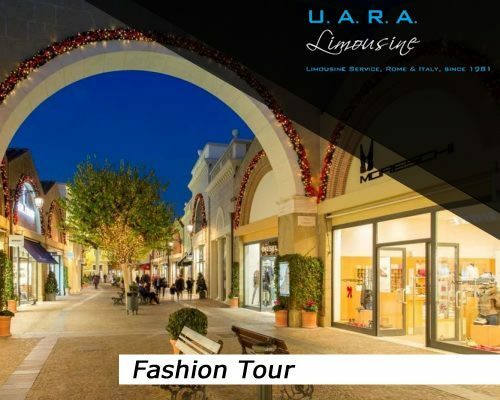 Shopping Tour in the most elegant boutiques of Rome and in the famous Outlets in Central Italy. Hourly and night-time disposition for weddings, private parties and gala dinners.